Three acre commercial building site suitable for various uses. 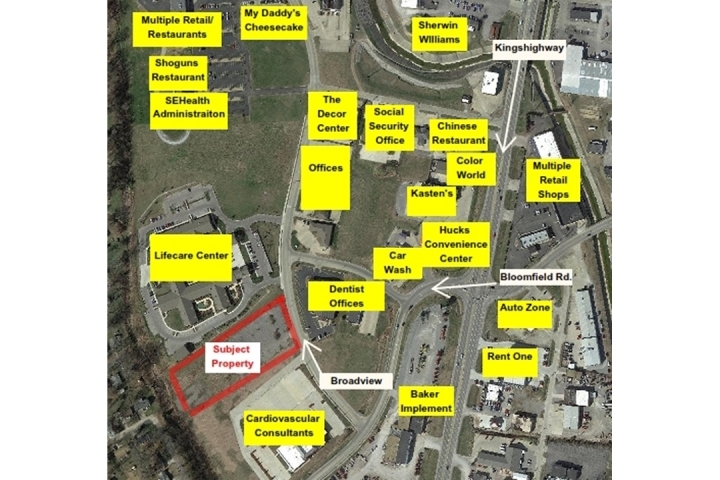 Excellent traffic and visibility location in a great developed commercial area. Medical, Retail, Office or Restaurant Site. All city services available. Plat drawing upon request. Contact Tom for details!